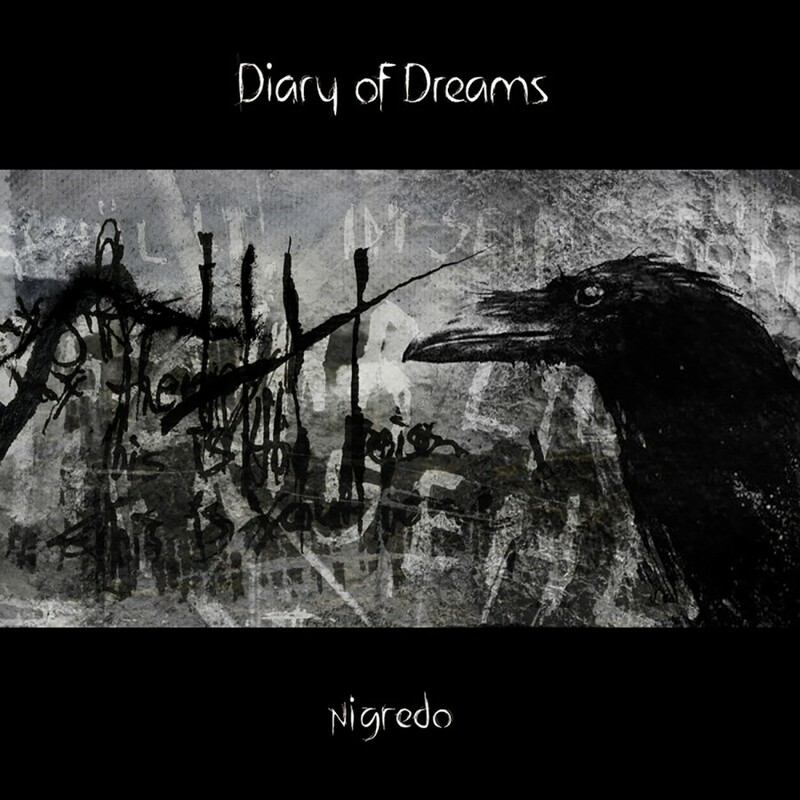 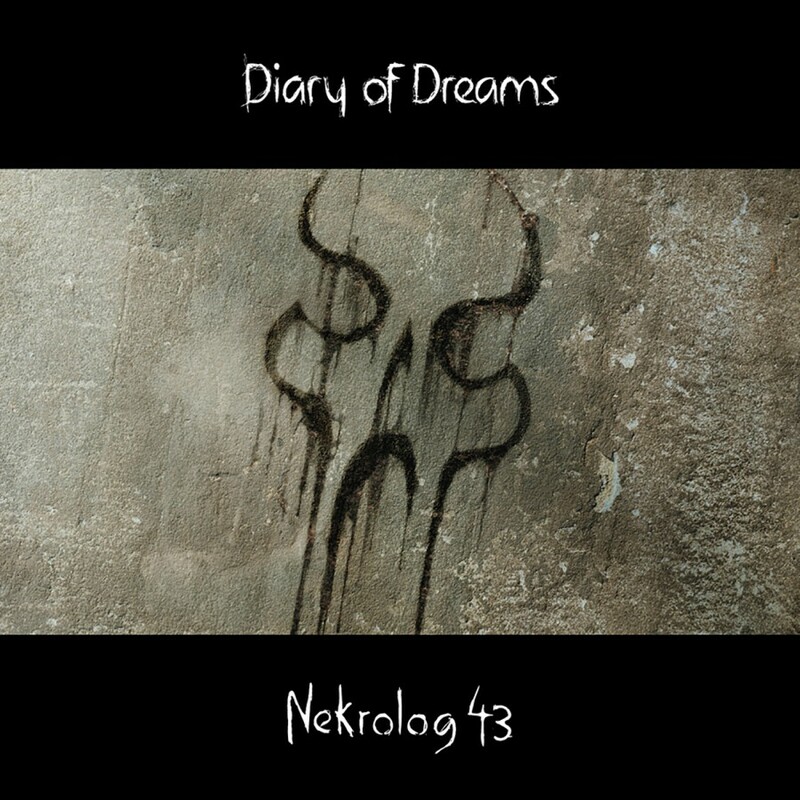 After nearly three years of silence, Diary of Dreams triumphantly returns with Nekrolog 43. 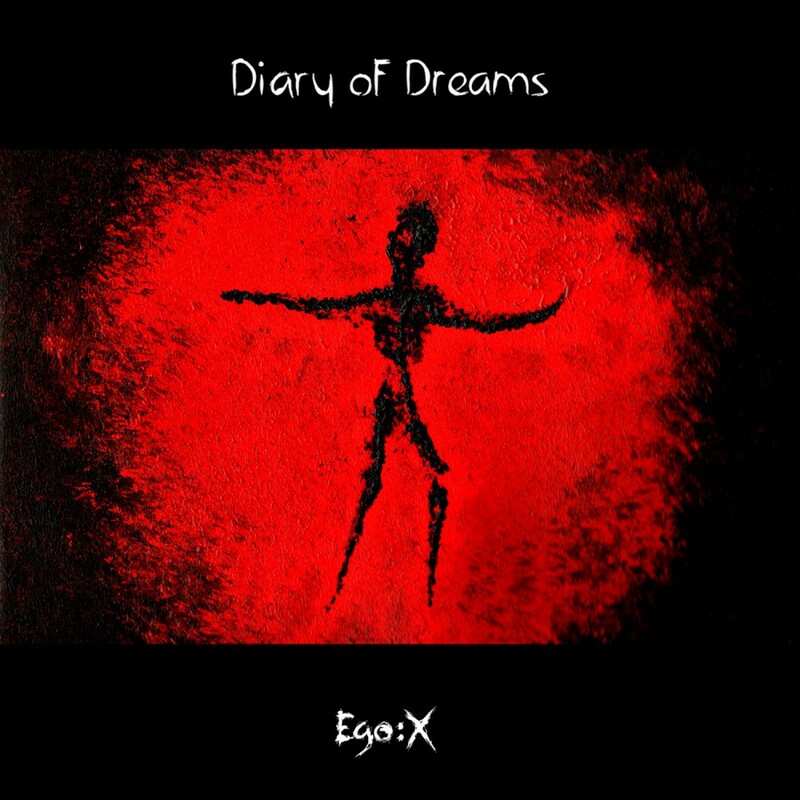 Once again DoD mastermind Adrian Hates deftly mixes elements of electronic, rock, goth, and EBM into a sound that is completely distinctive. 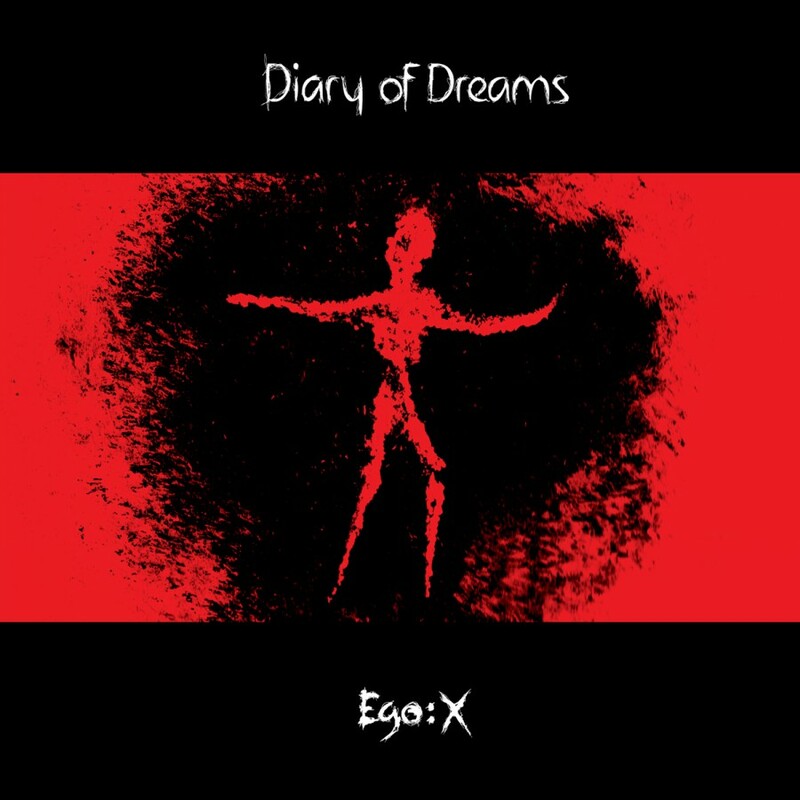 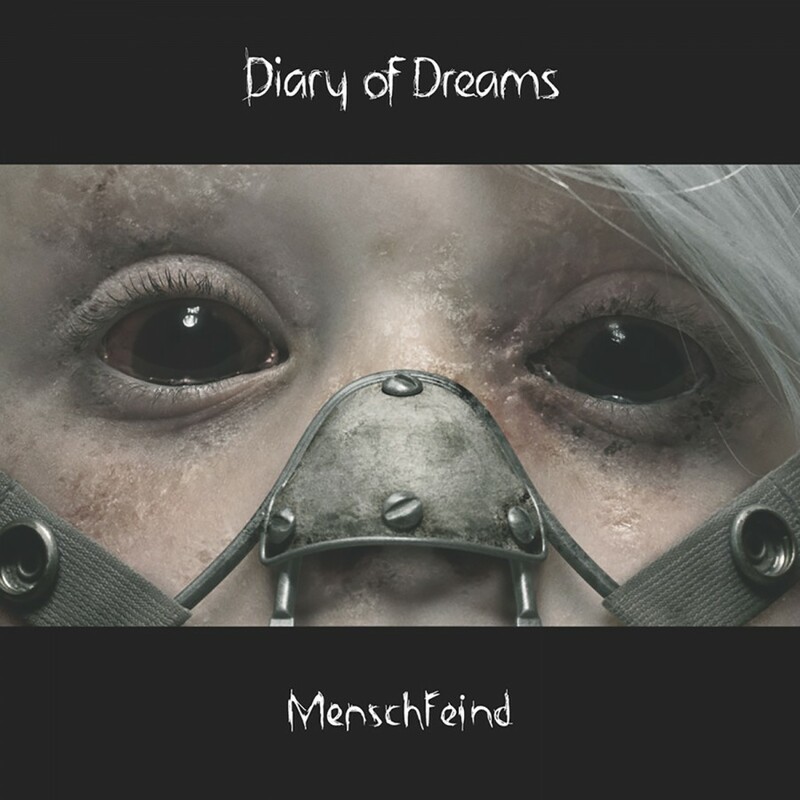 Diary of Dreams continues to raise the bar for others, and from the opening moments of the title track and the distinctive hooks of The Plague to the closing notes of The Valley, Nekrolog 43 masterfully blends electronic atmospheres and rhythms with Adrian's distinctively stunning voice to powerfully convey the emotions of the music. 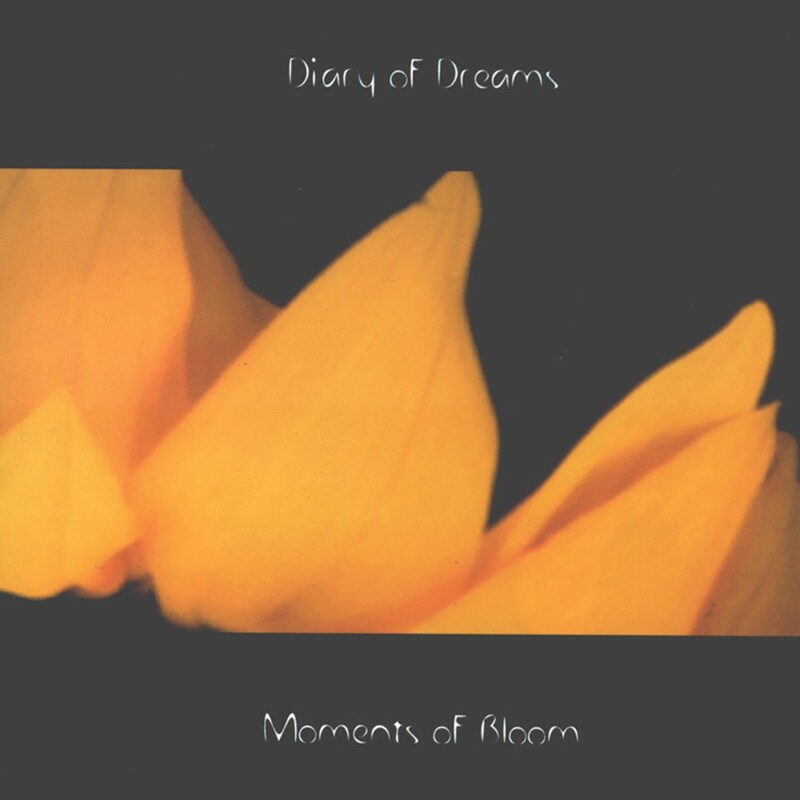 Adrian described the newest Diary of Dreams output as a having strong emphasis on extremes. 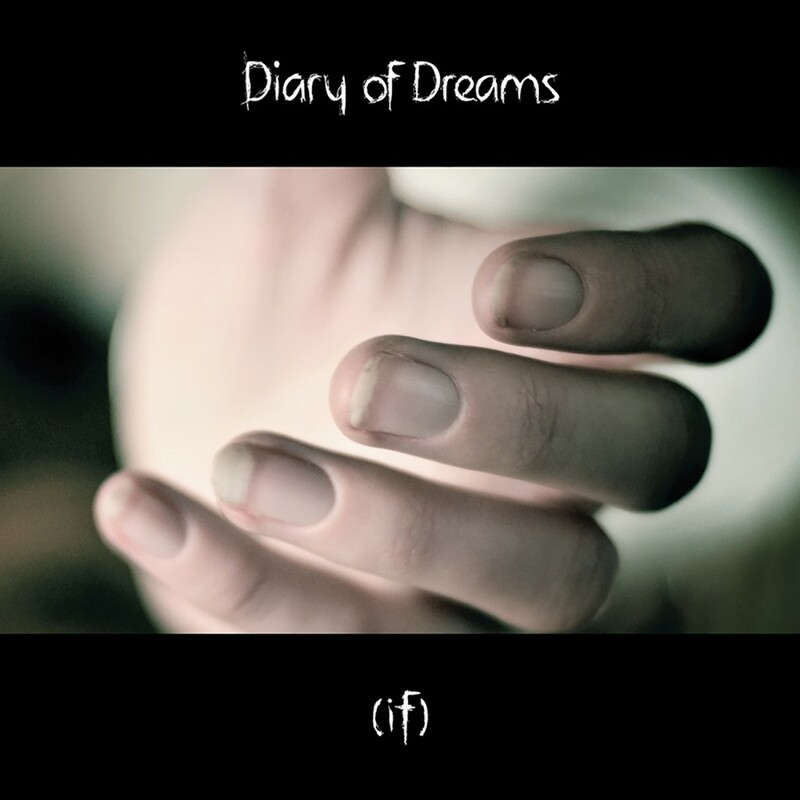 "I really believe in the uncompromising power of the new tracks", he said.